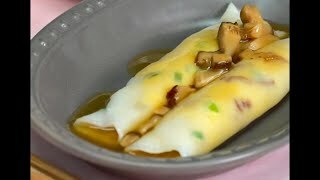 One of the most common rice flour roll varieties alongside the shrimp variety. 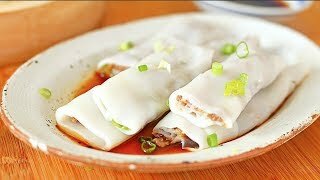 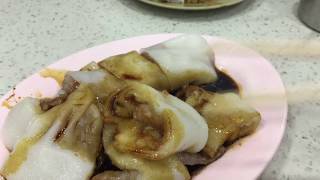 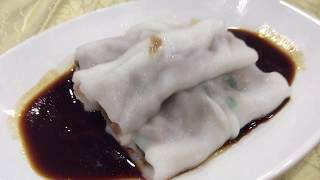 These rice flour rolls are wrapped around ground beef and scallions. 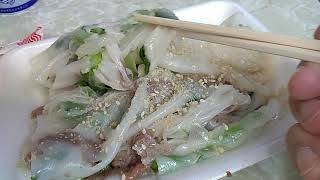 Served in soy sauce.